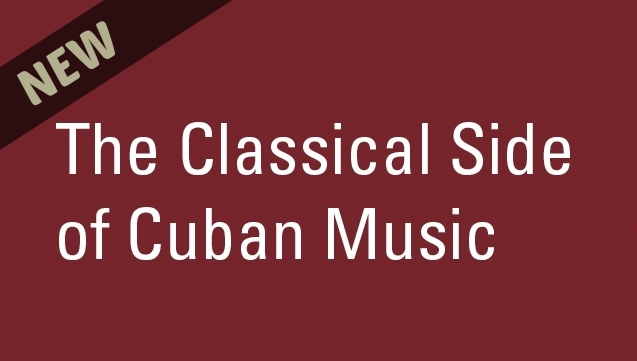 After venerable genres like flamenco and European Contredanse got tossed into Cuba's musical blender, dramatic new sounds emerged with a distinctly Cuban flavor, such as Danzón, Descarga and mambo. Cuban pianist Daniel Amat collaborates with Los Angeles heavy-hitters to explore the work of legendary Cuban composers Ignacio Cervantes, Ernesto Lecuona and Israel "Cachao" Lopez. 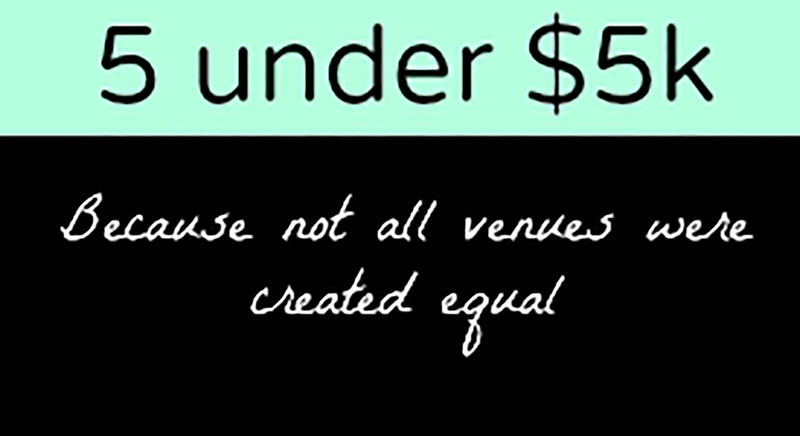 These are artists for those smaller venues that want to book class acts, but do not have big budgets. Also a perfect fit for summer series and for those of you that want to present Latino artists, but do not have the experience and a large budget to expand or cannot spend much on audience development. The Inside Latin Jazz series offers fascinating and penetrating onstage interviews with leading Latin Jazz artists. Moderated by flute soloist and Professor at Whittier College, Danilo Lozano, this is something every lover of music will not want to miss. Want to find out how we can help your programming efforts? Fill out the form below so we can chat!